We have always believed that we’re better when we work together. Our private label services offer retail businesses large and small an opportunity to put their name, logo, and personal spin on all of our quality products. As one of North America’s leading healthy snack companies, we’ve spent more than thirty years perfecting every part of our process. We are glad to pass all that we have learned on to you with private label snacks that align with today’s top consumer snacking trends. Our private label service is about more than just putting your name on something great. We are snack manufacturers with a commitment to transparency and consumer health. 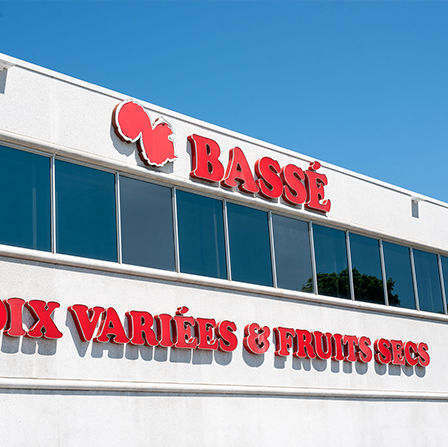 We extend these commitments onto all of our wholesale nuts, seeds, and dried fruits, as well as our private label offerings. To start the process, we will meet with you virtually or in person for a discovery session. This is where we will discuss your objectives for the project, from budgeting and sales goals to packaging and concept. Every client and every project is different so we guarantee a personalized approach that takes all of your needs into consideration. Whether you have an exact vision or need guidance, we will use our expertise to help you develop your concept and put it into action. 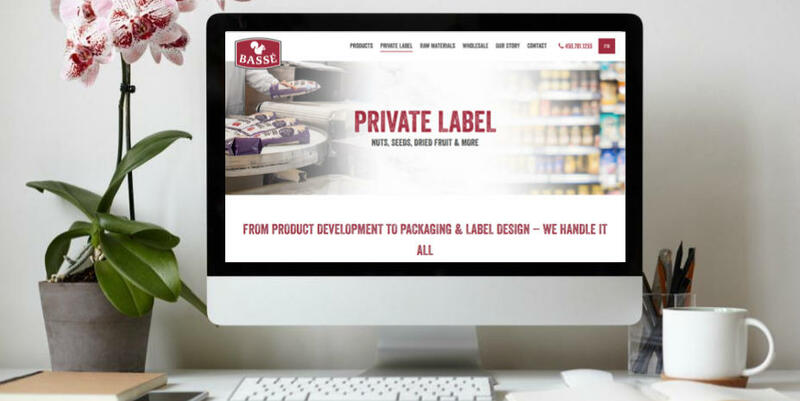 As a private label partner, you will have the opportunity to choose from our line of pre-developed products or customize products based on your needs. We can customize by type, weight, and packaging, with an emphasis on hitting your specific margins and price targets. Turn-key services. Our private label service is a partnership but we will do all the heavy lifting. Collaborate with us on the concept, product development, artwork design, and packaging, and then sit back while we turn your idea into a reality. Complete design services. We offer complete design services, including package artwork. All of our designs are reviewed by our Quality Control team to ensure they meet country-specific regulations. Custom packaging. We will work with you to customize packaging for your products, from package design to the design of case packs and pallet configurations. To keep your products fresh, we offer nitrogen-flushed packaging as well as data coding and tracing capabilities. We are dedicated to quality, flexibility and our clients’ needs. Whether you want to pursue our private label services or just looking to buy nuts in bulk, contact us today to learn more about expanding your product line and growing your business.